During the 2017/18 tax year, Inheritance Tax (IHT) of £5.2bn was paid in the UK, and this figure is expected to rise by a third more over the next five years, according to MoneyAge. Many people are under the impression that their assets are not of a high enough value to be taxed, and are even unsure of which assets are actually subject to tax. 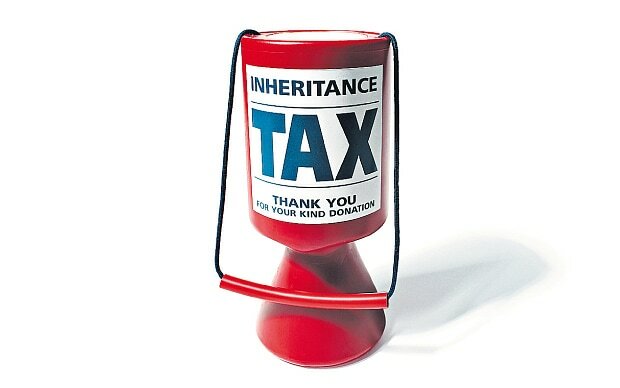 A survey by Way Investments found that one-in-four people are unaware of whether there could be an Inheritance Tax liability on their assets, while 40% of the respondents admitted to not having a good understanding of IHT at all. With the current ‘Nil Rate Band’ set at £325,000 per person, and despite the introduction of the main residence nil rate band, with house prices increasing many homeowners across the country will find themselves subject to IHT. It is not just the value of your estate that is included – pay-outs from life insurance policies (if not put in trust), investments and ISAs are counted as part of your estate. In fact, the firm found that over 22% of people surveyed were not aware that their ISAs would be subject to IHT. The survey highlights the lack of knowledge around the complex and costly issue of Inheritance Tax. To ensure loved ones benefit from your estate it’s imperative that people understand inheritance tax properly. In some case, implementing some simple measures could save hundreds of thousands of pounds. There are many different routes to take depending on your personal circumstances: including ensuring your will is in order, moving your ISAs to inheritance tax free options, and utilising Trusts.